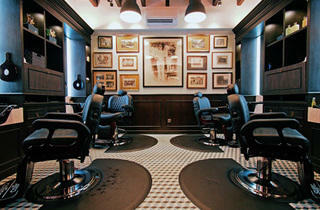 Established in 1805, Truefitt & Hill is the world’s oldest family-owned barber establishment and has been entrusted with the jugular veins of British Royalty since the early days of its inception. 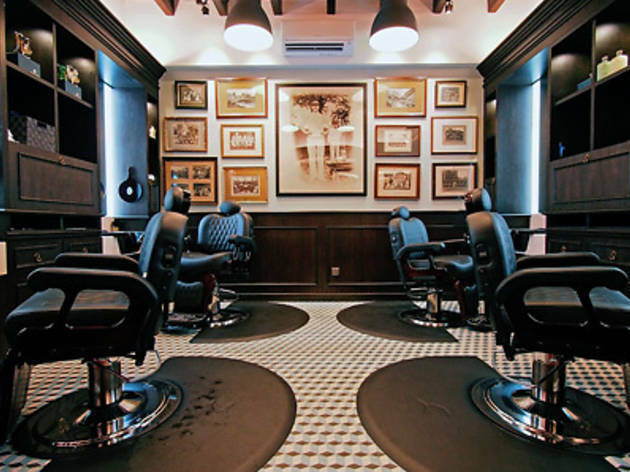 Now, the austere London barbershop plants its first flag here in Singapore at Ann Siang Road, marking the brand’s ninth shop in the world, along with branches in Chicago, Las Vegas and recently, Kuala Lumpur (at the Majestic Hotel). Bringing the concept here is newly established lifestyle company 30 Degrees. CEO Marc Nicholson is a self-described wet shave addict who is hoping to capitalise on the growing trend of Singaporean men wanting to get an old school shave and a bit of pampering.